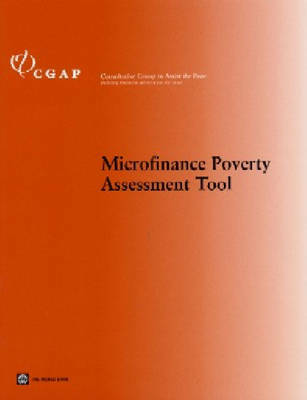 The Microfinance Poverty Assessment Tool was developed as a much-needed tool to increase transparency on the depth of outreach of microfinance institutions (MFIs). It is intended to assist donors and investors to integrate a poverty focus into their appraisals and funding of financial institutions through a more precise of the clients served by these institutions. Used in conjunction with an institutional appraisal of financial sustainability, governance, management, staff, and systems, a poverty assessment allows for a more holistic understanding of an MFI.